Product titles are an important element to capture attention with your product listing. ShopTab's Store Design features allow you to choose from three font sizes and add bold, italic or underline to the text. 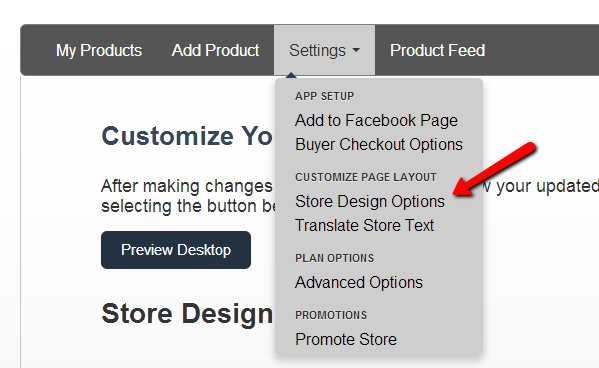 To make these changes, log into ShopTab admin and choose the Settings/Store Design Options. Scroll down and make the changes to your titles as noted below and then select to save the changes. Here's an example of how you might use this capability.